Sanderson London embarks on a series of tech-focused events this spring/summer, launching with a partnership with Code First: Girls. The series kicks off with a Women in Tech themed panel discussion with Holly Brockwell, editor of female-focused tech website Gadgette.com, chairing the occasion. The discussion will address questions such as 'How are women best placed to get into tech? ', 'How can men help and support women in tech? ', and 'Is coding essential to success?'. 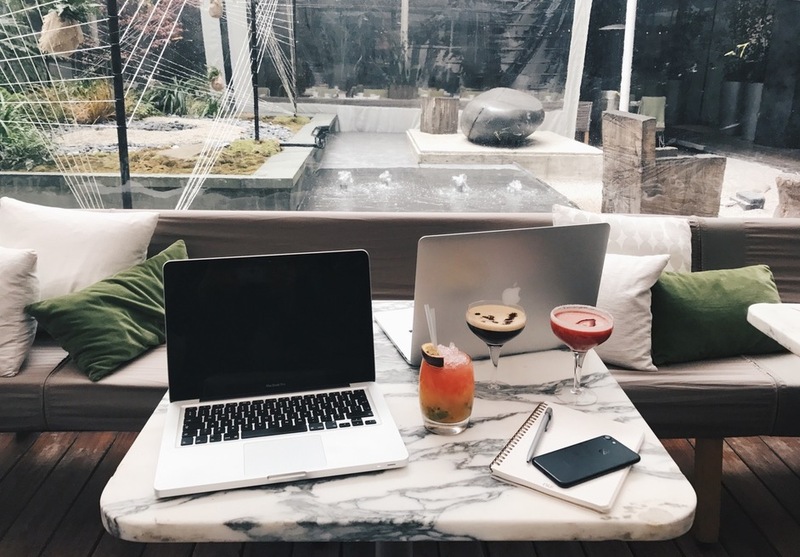 As well as this launch event, the hotel will also host two Cocktails & Coding workshops, demystifying the world of coding in a relaxed atmosphere. Guests will be able to explore topics such as HTML and HTTP while enjoying cocktails rustled up by Sanderson's Long Bar mixologists. What are the best dining options near Cocktails & Coding London? Cocktails & Coding gyms, sporting activities, health & beauty and fitness. The best pubs near London Cocktails & Coding. Cocktails & Coding clubs, bars, cabaret nights, casinos and interesting nightlife. Where to have your meeting, conference, exhibition, private dining or training course near Cocktails & Coding. From cheap budget hotels to luxury 5 star hotels see our deals for Sanderson, A Morgans Hotel hotels, including Sanderson, A Morgans Hotel from 0% off.